The seismic characteristics of four typical mortise-tenon joints of Chinese southern traditional timber frame buildings were researched, including Yanwei mortise-tenon joint (including dropping Yanwei mortise-tenon joint), Shizigutou mortise-tenon joint, Ban mortise-tenon joint and Mantou mortise-tenon joint. Experiments on thirteen specimens were carried out. Failure modes, hysteresis curves, skeleton curves and rotational stiffness were studied. 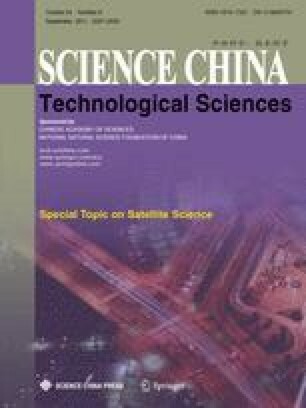 The results provided a theoretical basis for seismic research, protection and maintenance of Chinese southern traditional timber frame buildings.